Last week I had a brain wave, okay well that might be an alright exaggeration? 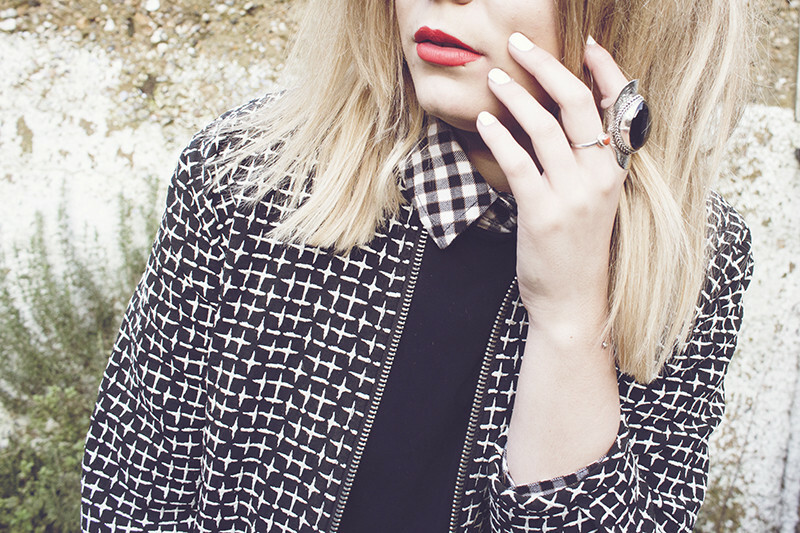 But I had this idea that red lips and white nails would look awesome together. White nails fit perfectly into the spring nails trends I talked about here, and you can't really go wrong with a classic red lip. It's so timeless and classic. I coated my talons in two good coats of Ciate Snow White - My go-to white. Mines getting a bit of now and starting to streak so if you have recommendations for a brilliant white polish them let me know in the comments. For my lips, I went with my current favourite red: Stila Stay All Day Liquid Lipstick inC carina. A beautiful orange red which really pops. I love how chic and sleek the two colours look together and they really add a nice edge to an outfit. 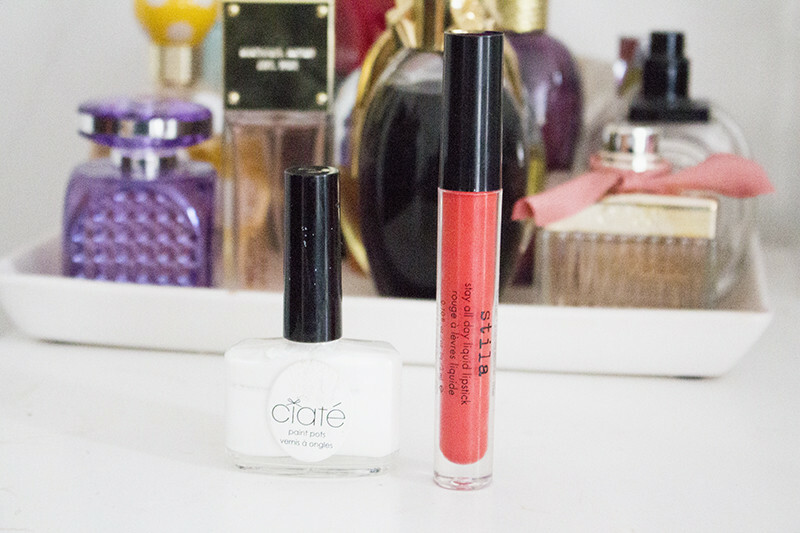 What do you think of this red lips and white tips look?